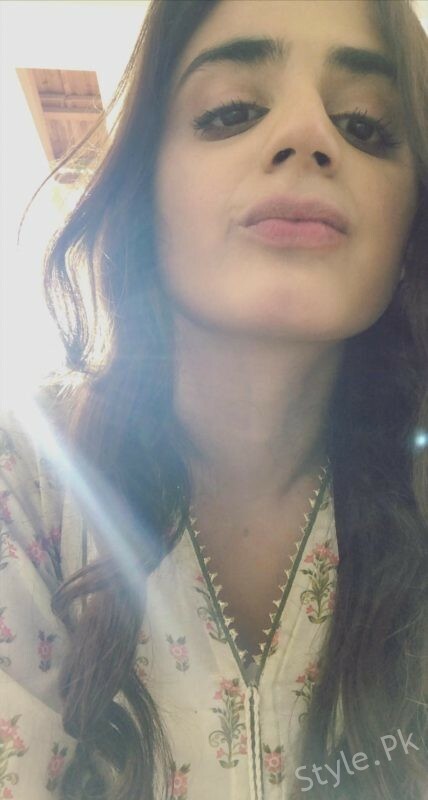 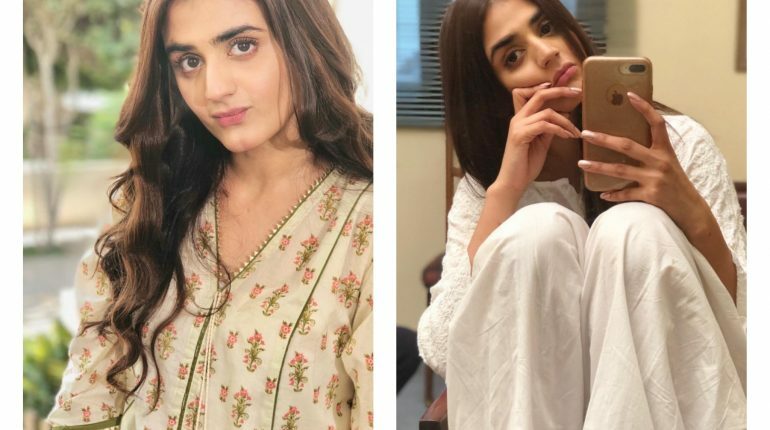 Check out Friday vibes of Hira Mani! 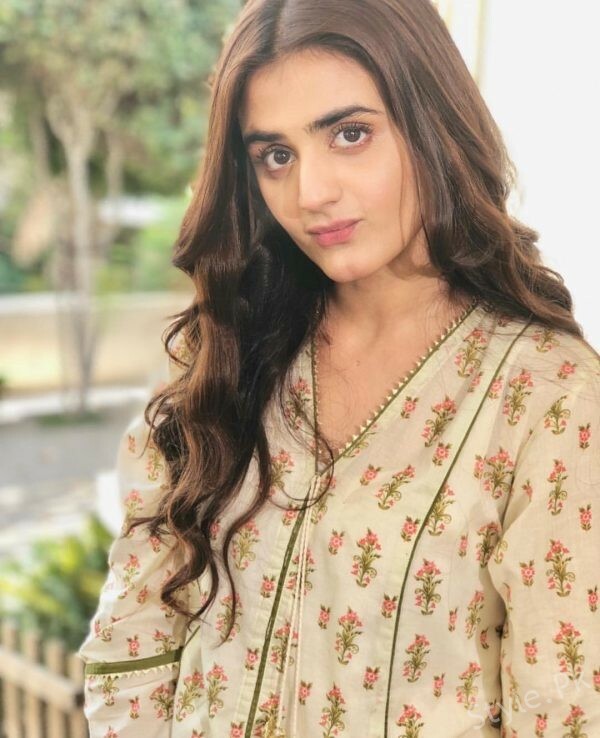 Hira Mani is Pakistani actress or model. 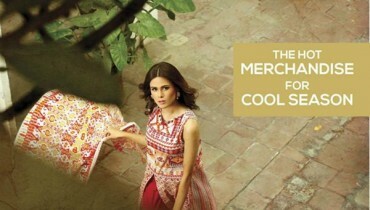 Before starting acting Hira worked as Fashion Designer for many brands in Qatar. 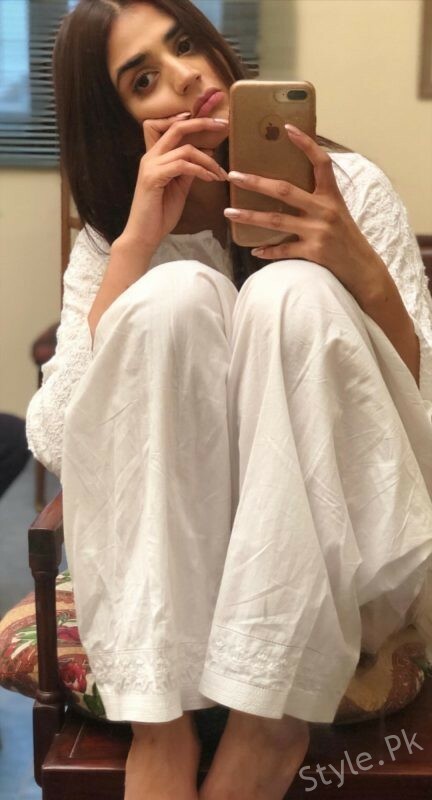 Hira did her graduation after she got married. 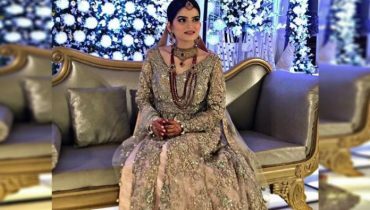 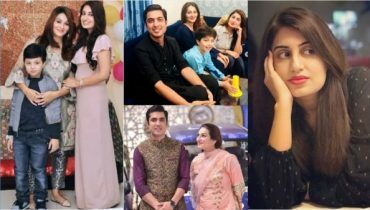 Hira started her career as TV made her acting debut with the drama serial Khala Suraya. 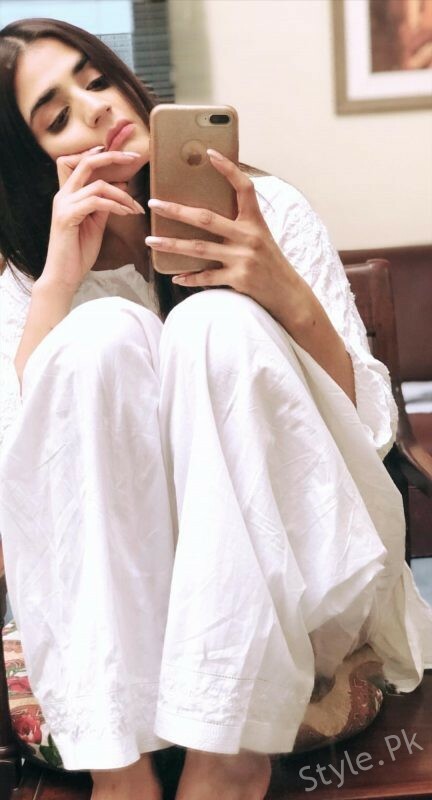 Later on she has done many hit dramas like JanamJali, Preet Na Kariyo Koi, Kitni Girhain Baqi Hain, Yaqeen Ka Safar and many more. 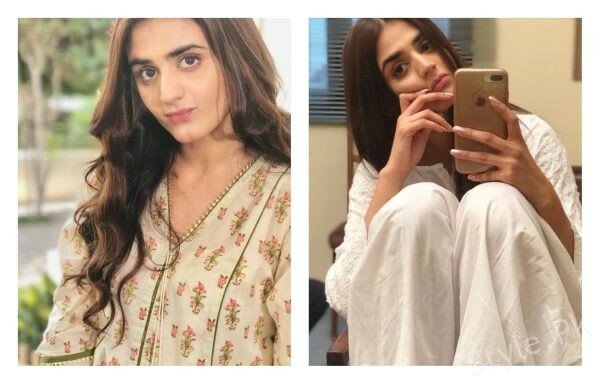 See Check out Friday vibes of Hira Mani! 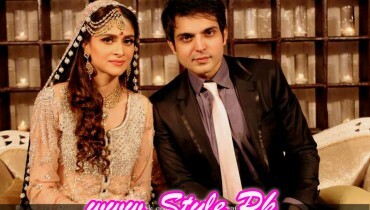 Also See: Beautiful Clicks of newly wed couple Sarah Razi with her Husband from Good Morning Pakistan!